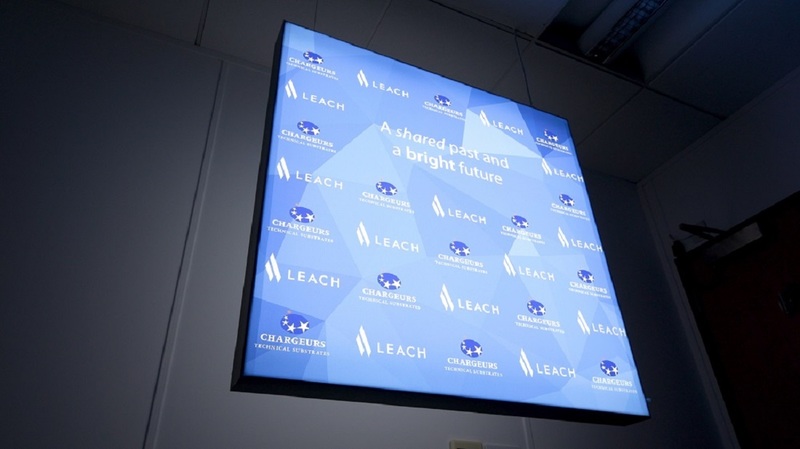 Graphic display specialist Leach has called upon the business sector to adjust its environmental mindset, amidst mounting pressures for businesses to do more. The patented solution is fire-rated, CE certified and manufacturing lead times are also lessened by up to 50%. Commenting on Leach’s mounting environmental focus, head of innovation Mike Wilshaw said: “Topics like carbon footprint, material reuse, closed loop business models and single-use plastics were once of interest only to the minority, but now they’re mainstream issues that organisations and the general public alike are trying hard to address. Graphic display specialist, based in Yorkshire.